"Casco Bay Weekly : 29 December 1988"
"Casco Bay Weekly : 29 December 1988" (1988). 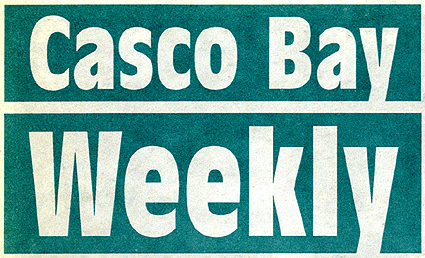 Casco Bay Weekly (1988). 34.